I recently attended WooConf, a 2 day event in Seattle for WooCommerce developers. 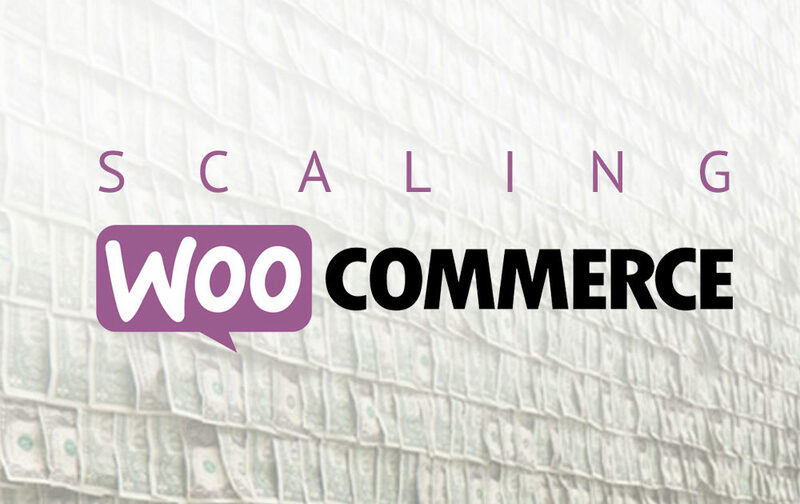 One of the topics was around scaling WooCommerce. This is an issue with some debate around it, because there are still challenges in the infrastructure of the plugin that are difficult to overcome. I had the pleasure of chatting with Patrick Garman of Mindsize, who has worked with eCommerce companies that have done incredible scale. Those numbers are pretty incredible. Some of the sites Patrick has worked on have been doing 10 orders per second, sustained over long periods of time. When you get to that size, things start breaking that you never expected. 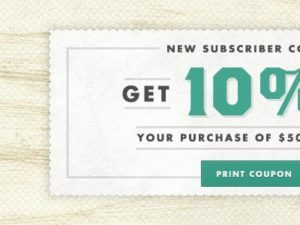 For example, Patrick told me about the time a single person using a coupon brought down the whole site. He talks about when one site had so much traffic, it brought their server to it’s knees. He had to quickly find something to bring the site back up, and he ended up using a queue service that basically made people wait in line for over an hour to access the site. Even if you’re not at that size, if you run a WooCommerce store, scale and speed should be at the forefront of your mind. After all, speed is money. I wanted to learn from Patrick what WooCommerce store owners can do to make sure their site is ready for a spike in traffic. Black Friday and Cyber Monday are coming soon, and you need to make sure your site stays up so you don’t lose any orders. Our discussion gets a bit technical, but the main point is that you have to test or else you don’t know when your site will break. Even smaller WooCommerce sites with few orders and low traffic can crash and lose money. Make sure you test your infrastructure. Get on a good managed WordPress host, and you don’t have any plugins or custom code slowing your site down. Query monitor and New Relic and great developers tools for testing sites. Load Impact is a great load testing tool. 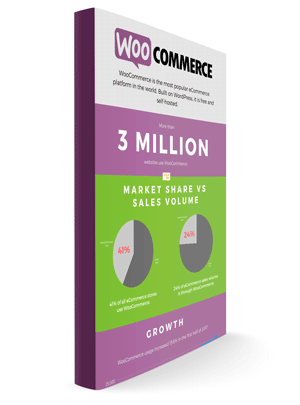 Download a free infographic of 2017 WooCommerce statistics plus our bonus eCommerce competitive market analysis. Click here. You can find Patrick on Twitter, or at Mindsize. One word: Pantheon.io. It’s like having a perfectionist WordPress dev-ops guru on full-time retainer for $100 a month. Can you name the site with 10 orders per sec? Hard to believe they run o. Woo commerce.